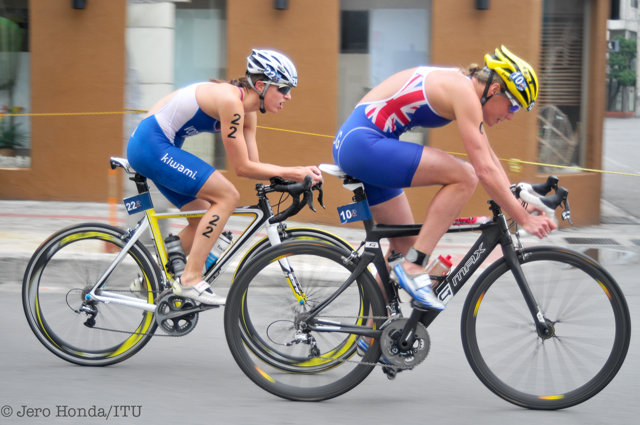 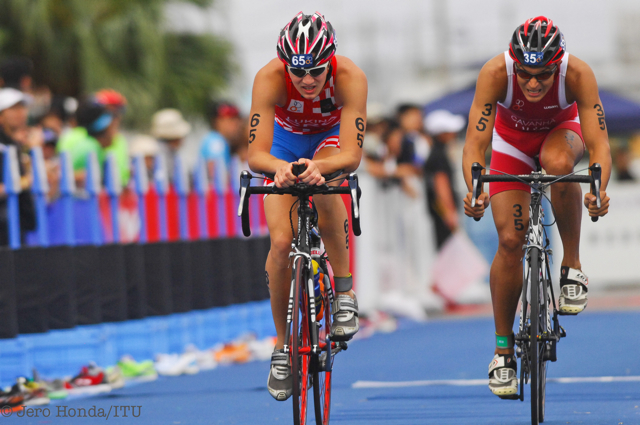 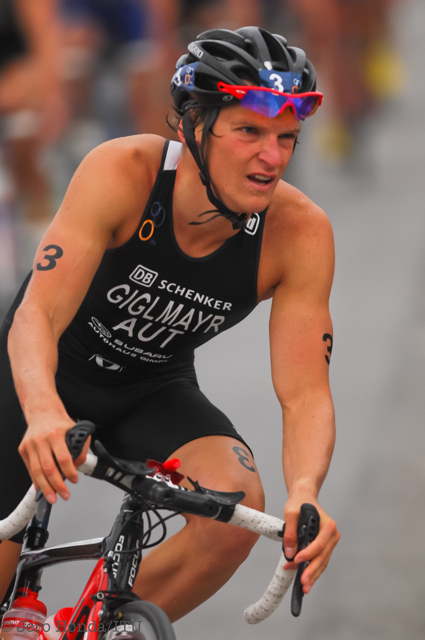 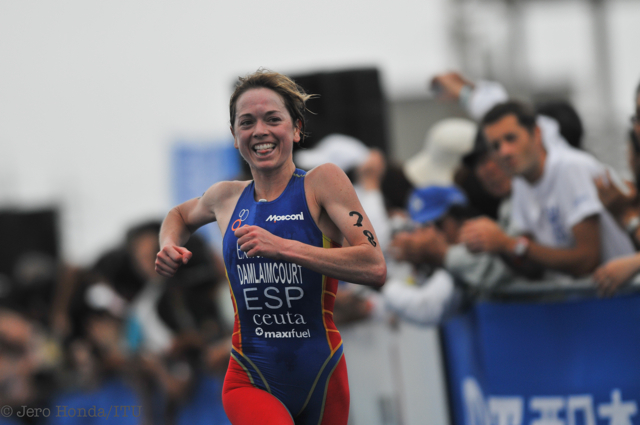 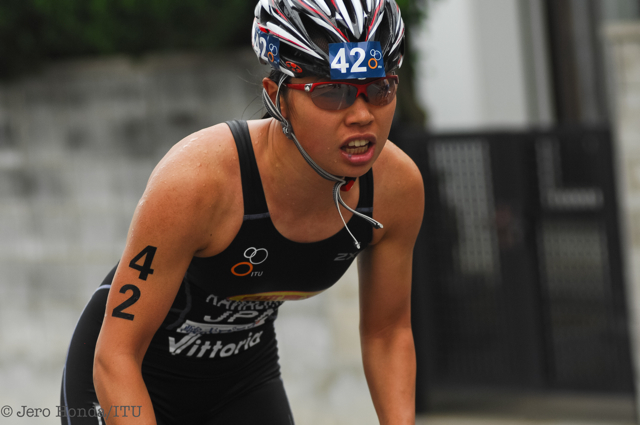 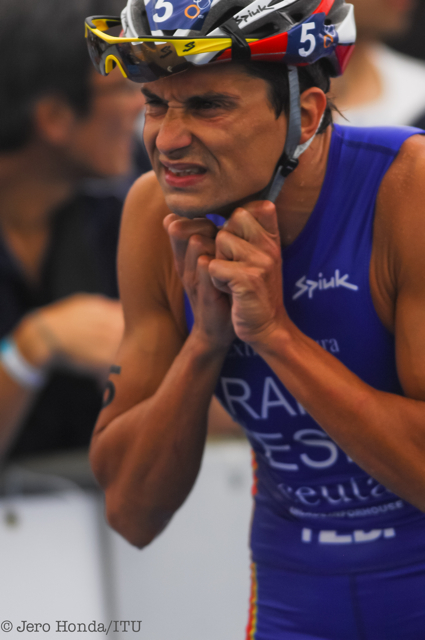 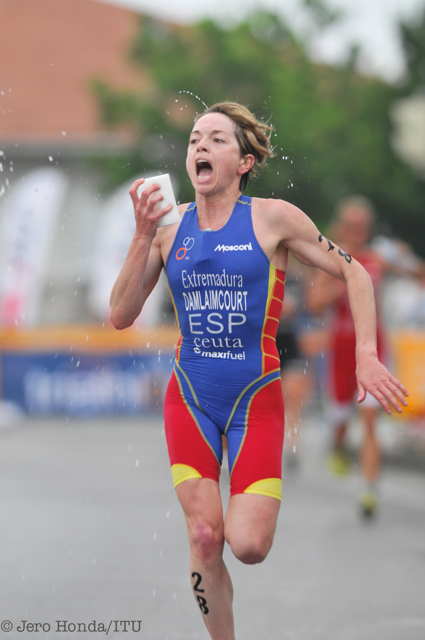 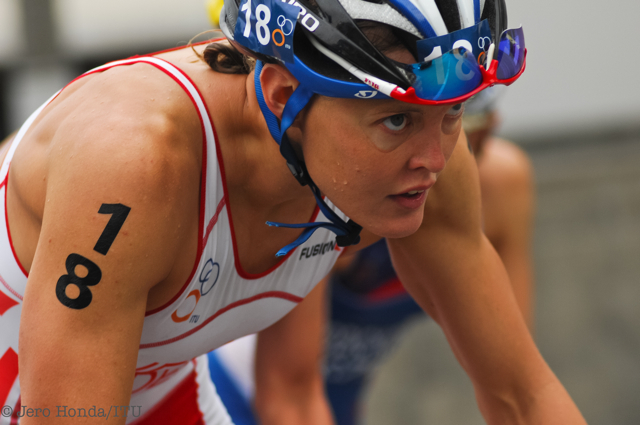 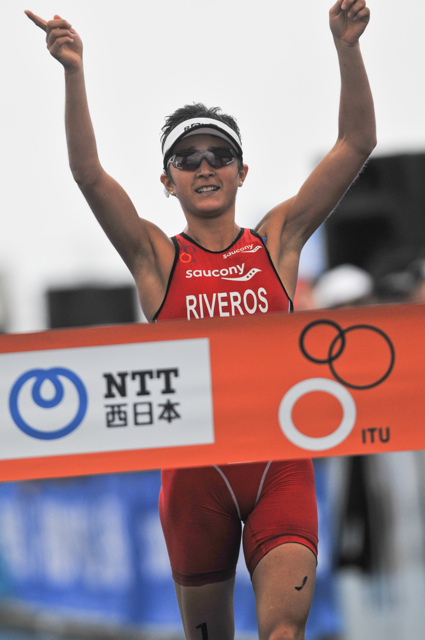 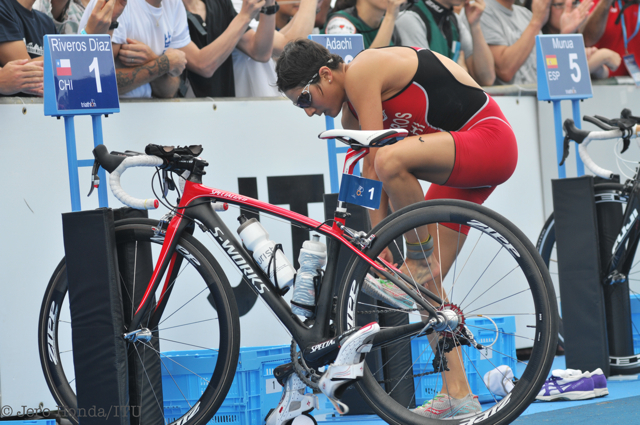 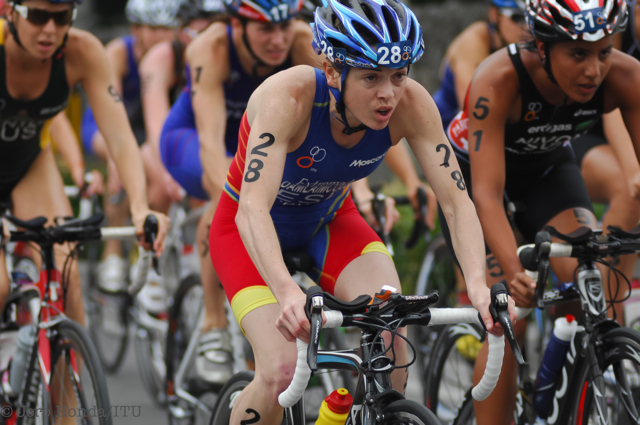 Chilean Barbara Riveros Diaz has continued her stellar start to the 2011 season by running away with the Ishigaki ITU Triathlon World Cup title in Japan. 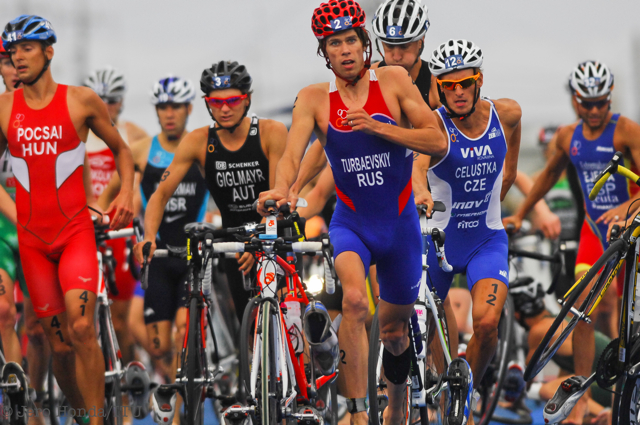 Riveros Diaz claimed bronze in the first ITU World Cup of the season in Mooloolaba, before finishing second behind Canadian Paula Findlay in the Dextro Energy Triathlon ITU World Championship Sydney race last weekend. 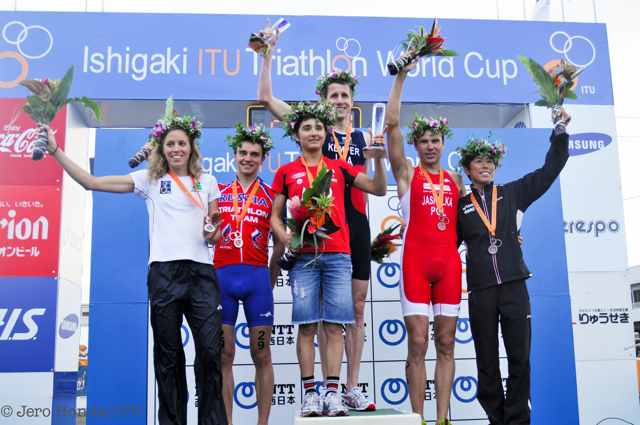 But she came in as the highest-ranked female at Ishigaki and didn’t disappoint, proving unbeatable once she had established a lead on the run to top the podium for the first time in 2011. 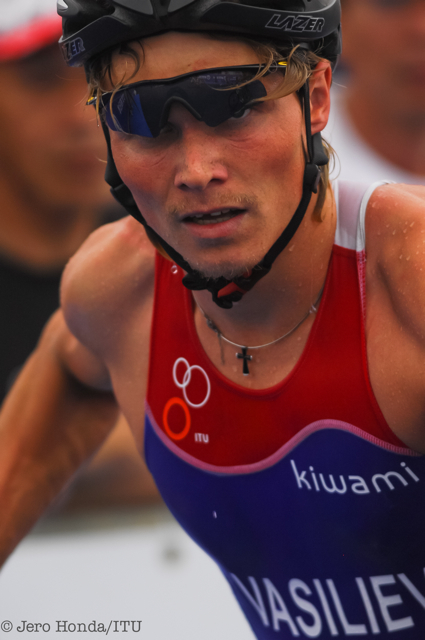 Ireland’s Aileen Morrison claimed silver, while three-time Olympian and defending Ishigaki champion Kiyomi Niwata (JPN) made a late charge to claim bronze. 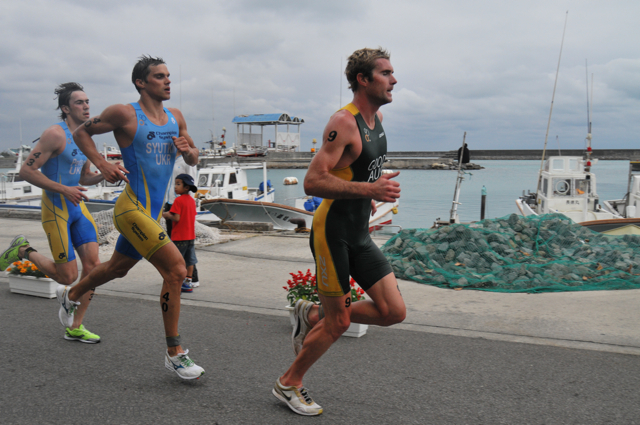 The race was the first in Japan since the devastating earthquake last month and athletes, officials and fans observed a minutes silence for the victims of the tragedy. 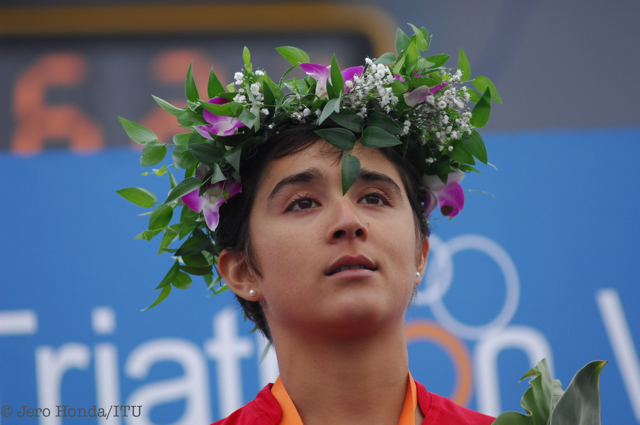 Afterwards, Riveros Diaz said she hoped she had brought a smile to the nation. 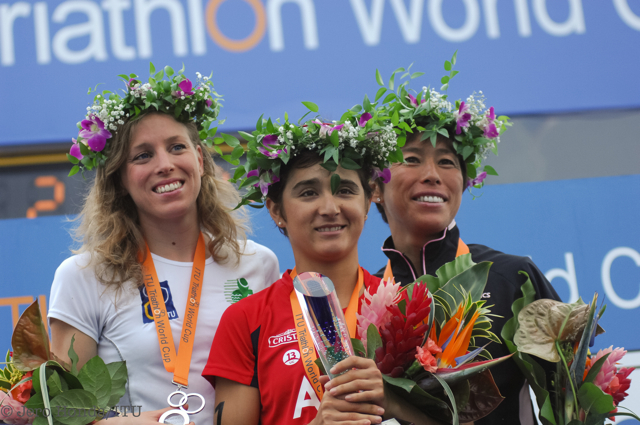 “My victory is for everyone, giving love and happiness,” Riveros Diaz said. 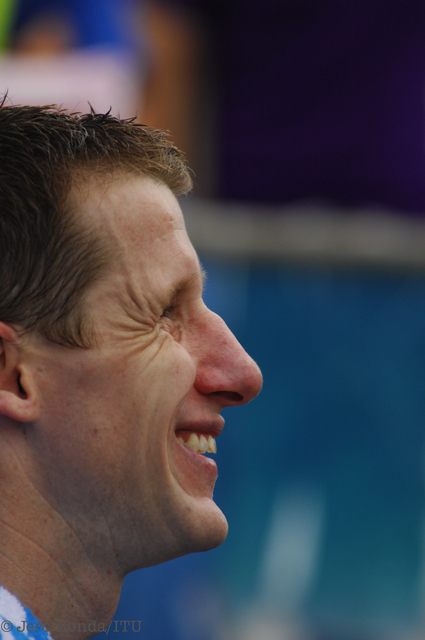 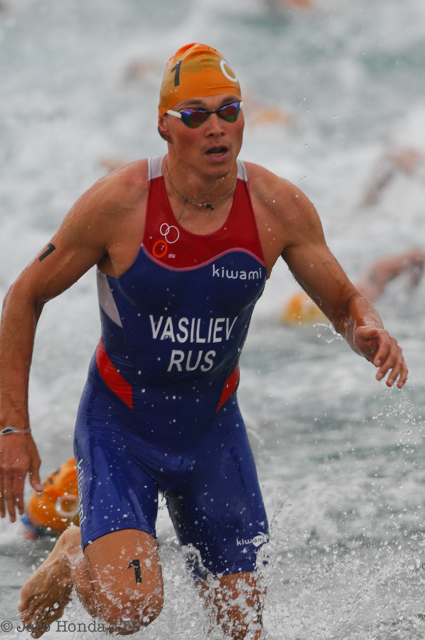 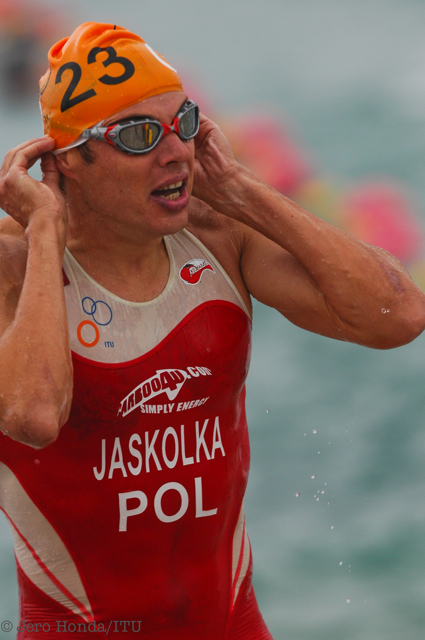 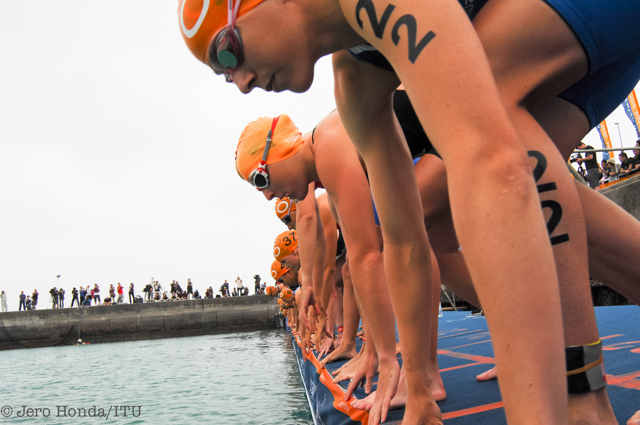 The race started in almost perfect conditions, 28 degrees celsius in the air and 23 in the water, and the attacks started right from the swim. 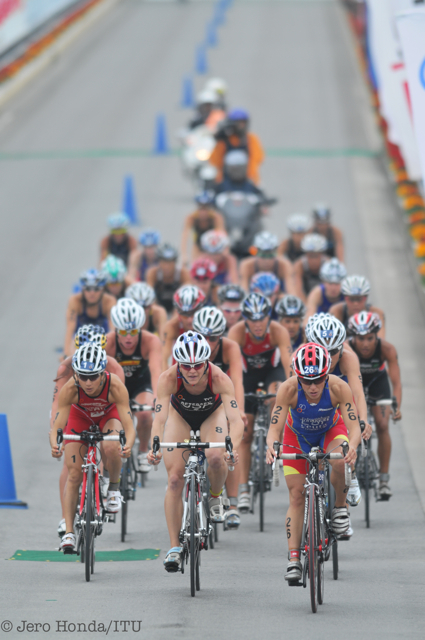 Kerry Lang (GBR), Line Jensen (DEN), Radka Vodickova (CZE) and Eri Kawashima (JPN) broke away in the water and took their lead into the 40km bike leg. 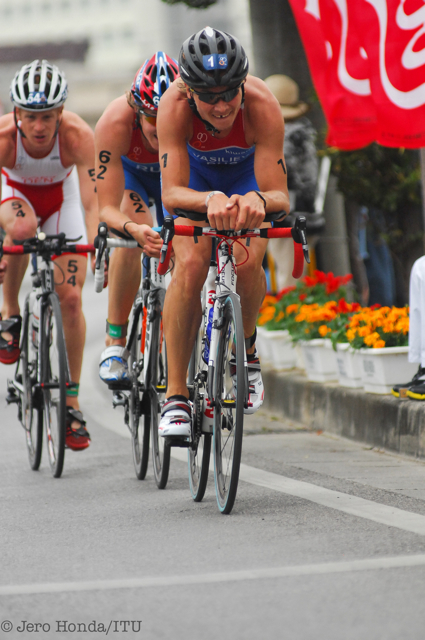 Coming into fourth lap, the group owned a 30-second gap. 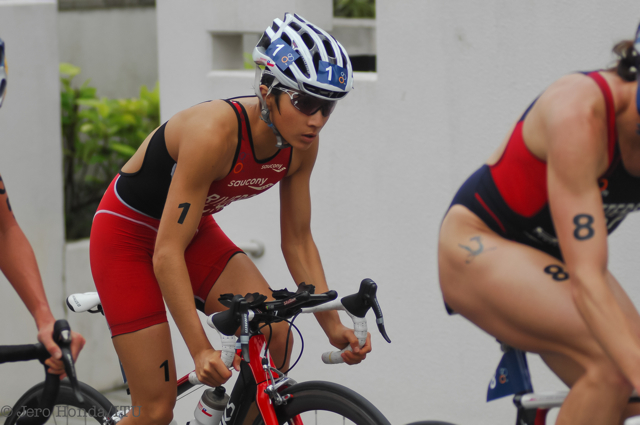 But the chase that included Riveros Diaz, Morrison, Mariko Adachi (JPN) and Kirsten Sweetland (CAN) turned on the pace and caught them within a lap. 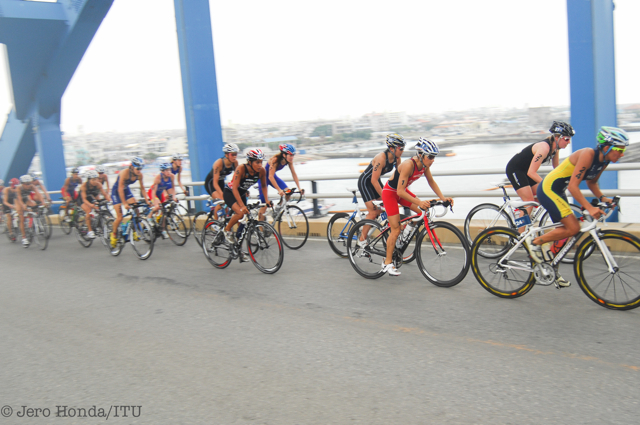 A total of 30 athletes then hit the second transition together. 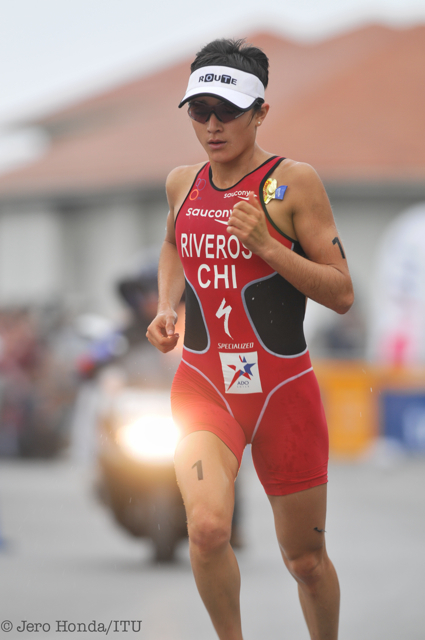 But that mass run group didn’t last for long as Riveros Diaz made her move in the first lap of the 10km run, from there her incredibly efficient strides took her lead further on each hilly lap heading into the finish. 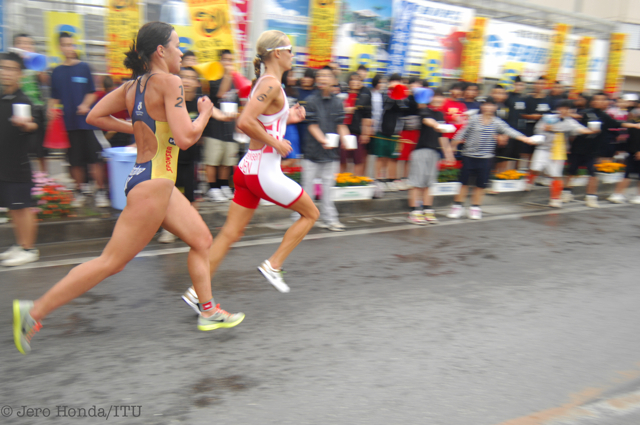 A chase group that included Morrison, Niwata, Erin Densham (AUS) and Marina Damlaimcourt (ESP) tried to catch her but to no avail. 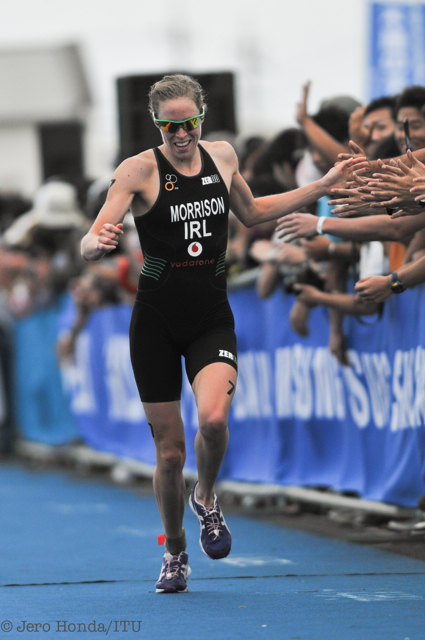 Morrison did pull away from the bunch in the final lap, to add a World Cup podium to her quickly growing ITU resume, and said she couldn’t have been happier. 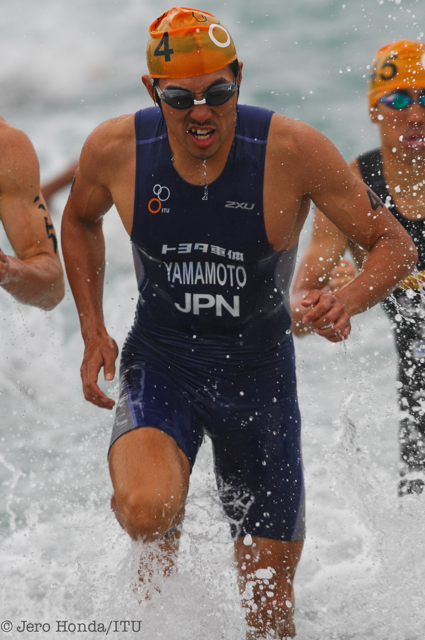 The veteran Niwata, who ran side-by-side with Damlaimcourt in the final lap, just managed to out-sprint the Spaniard to claim a podium place for Japan at home. 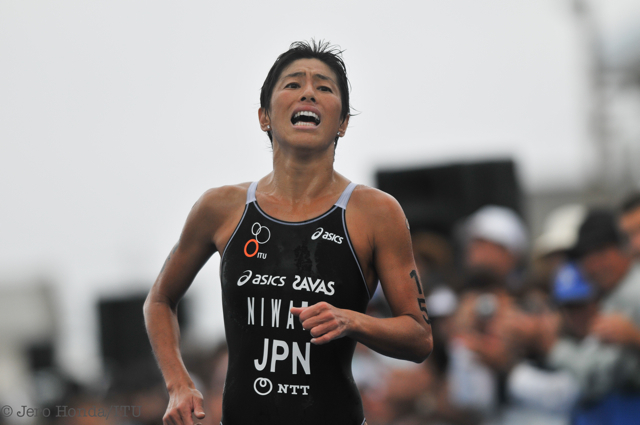 She said the crowd had played a big role in her bronze. 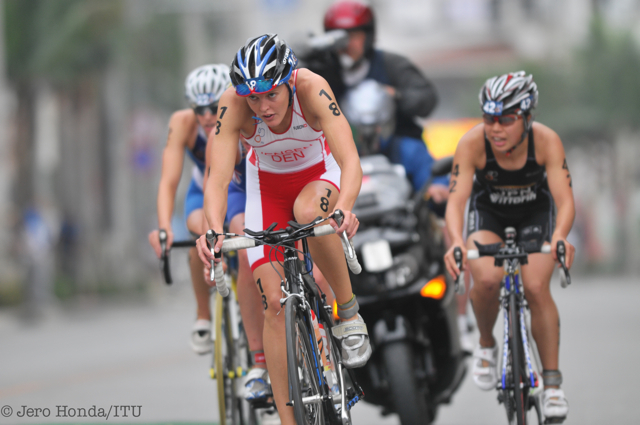 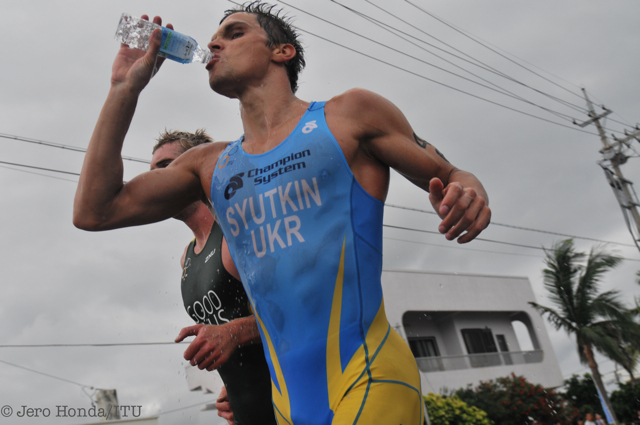 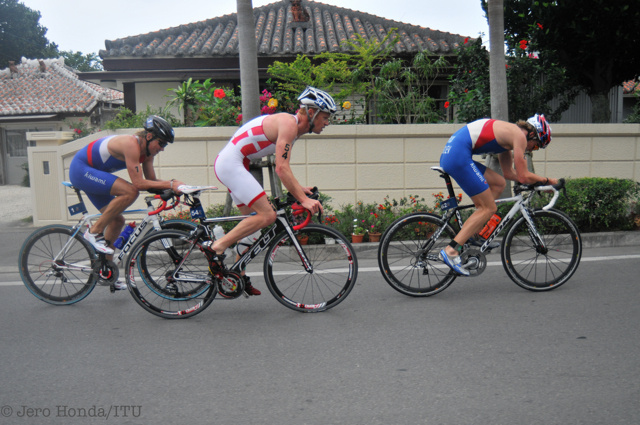 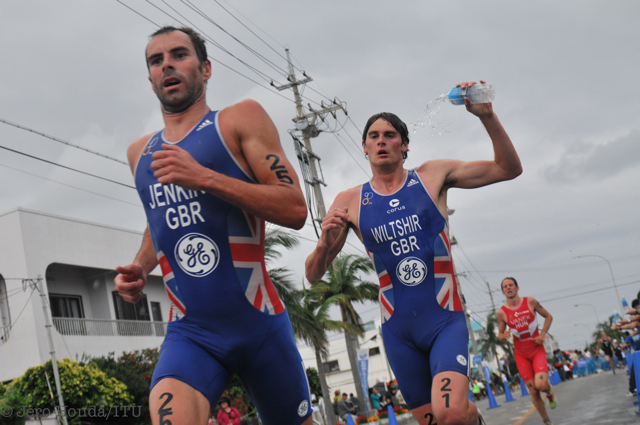 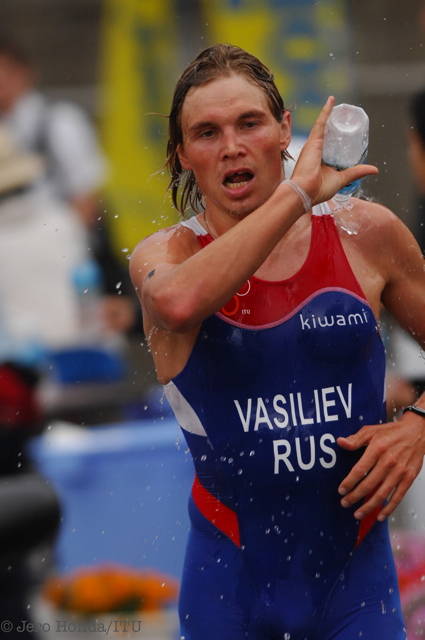 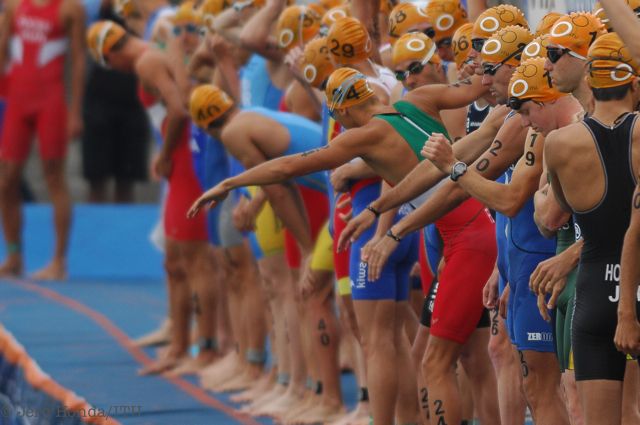 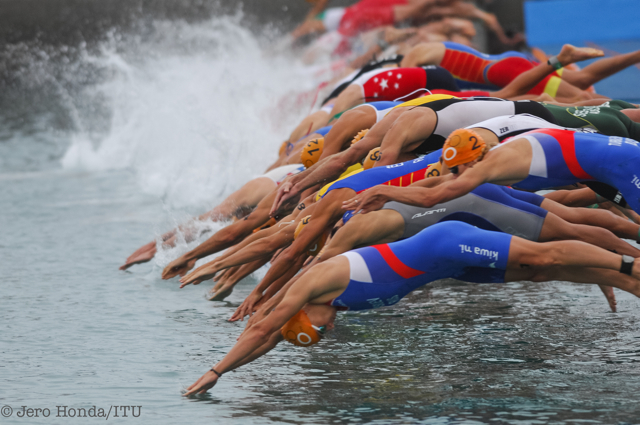 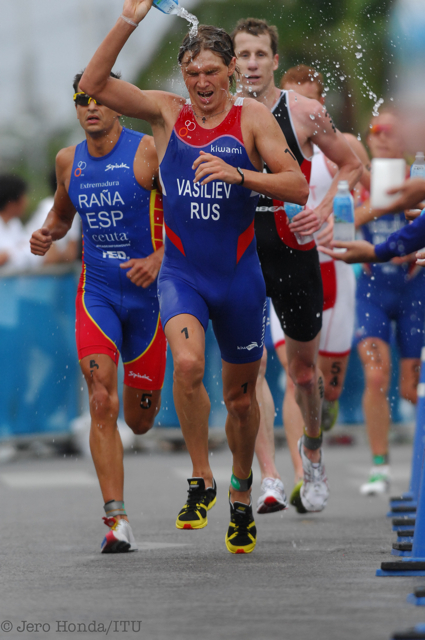 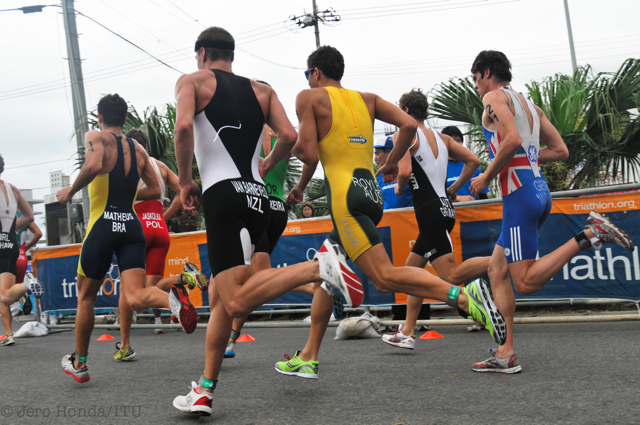 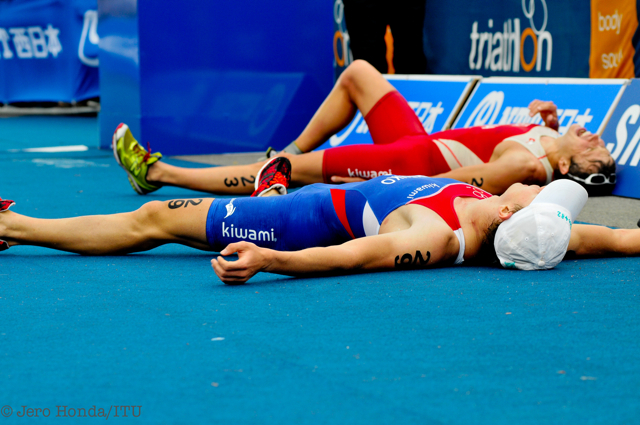 The Ishigaki ITU Triathlon World Cup is the longest running ITU World Cup event, having been held every year since 1996. 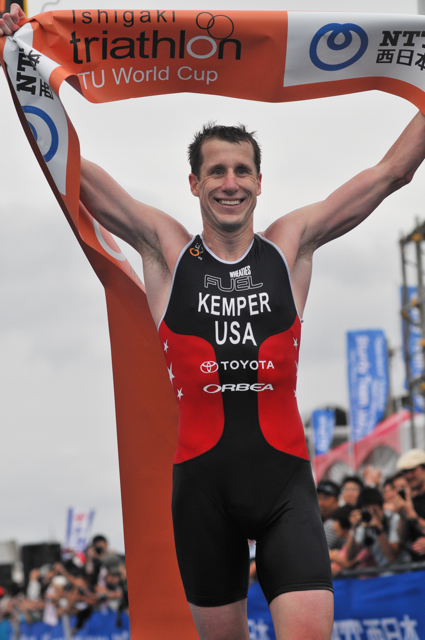 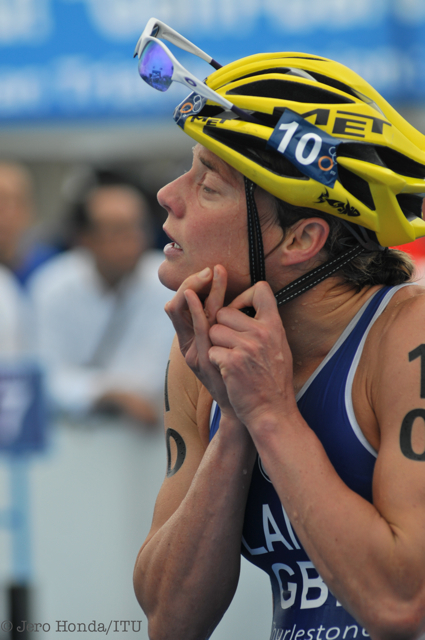 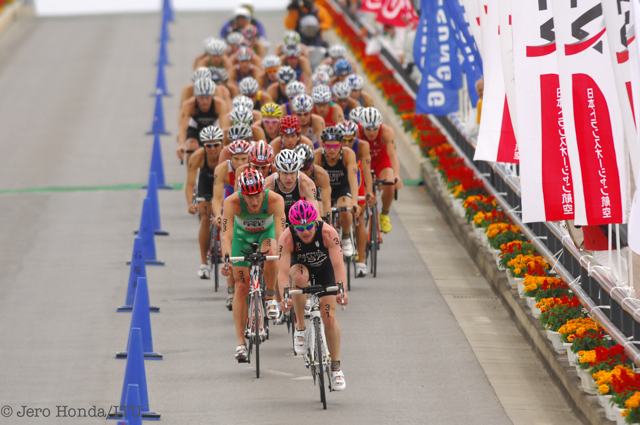 The island, approximately 2,000km southwest of Tokyo, has become a triathlon mecca in Japan. 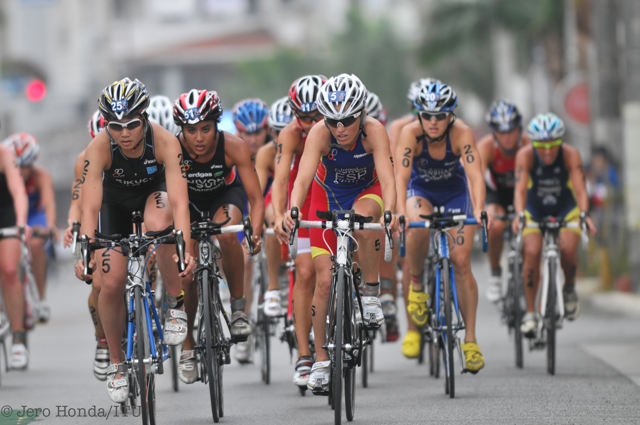 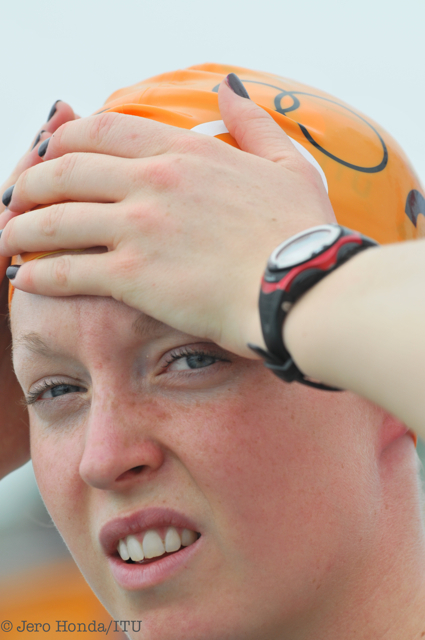 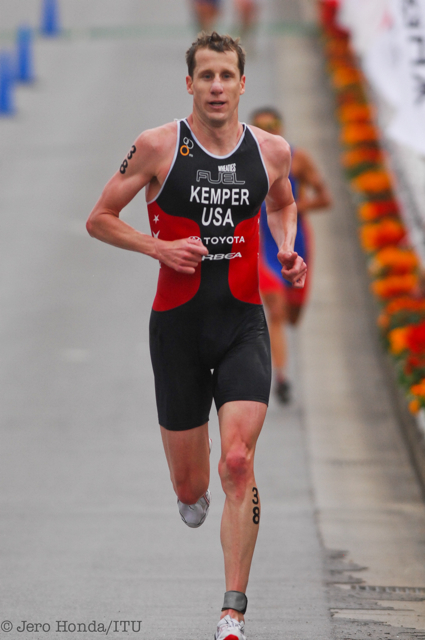 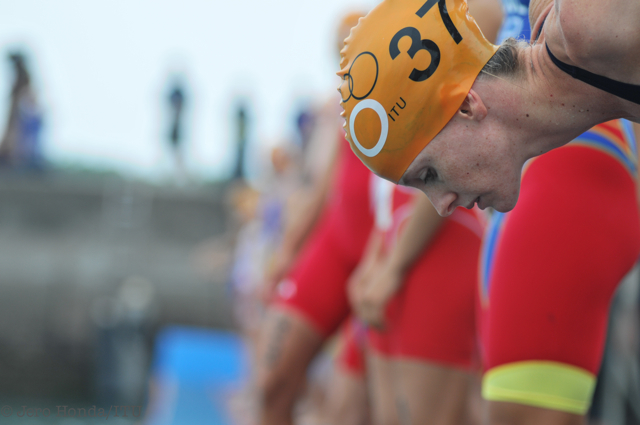 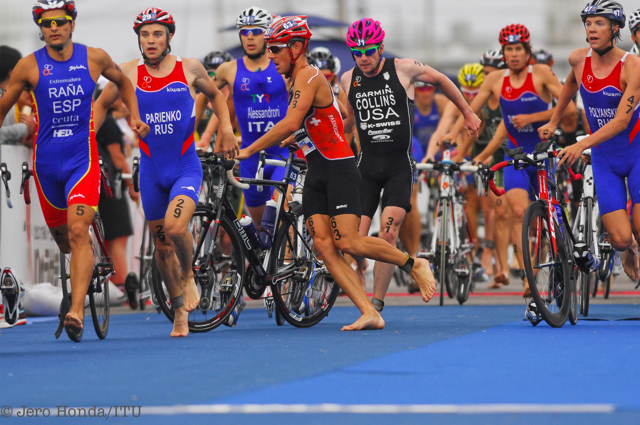 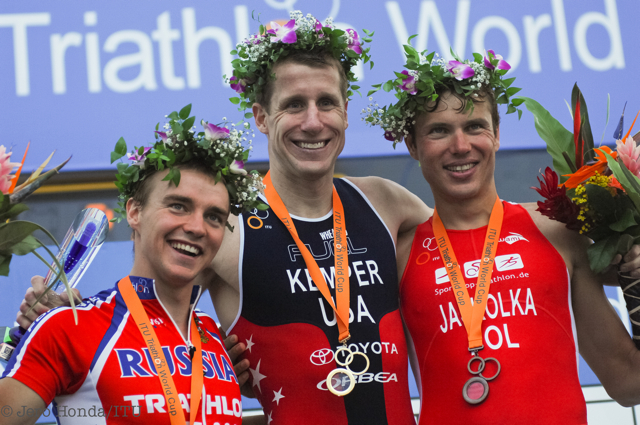 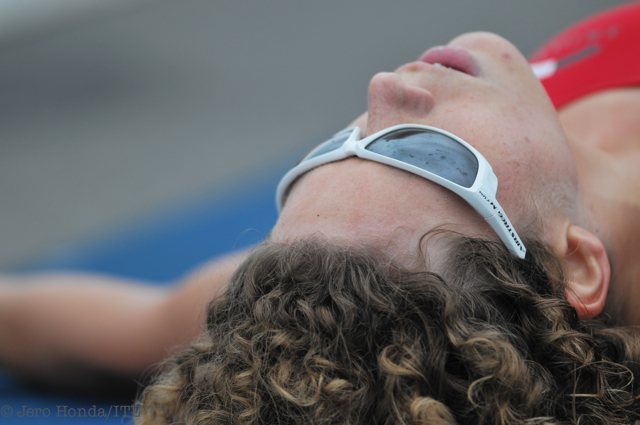 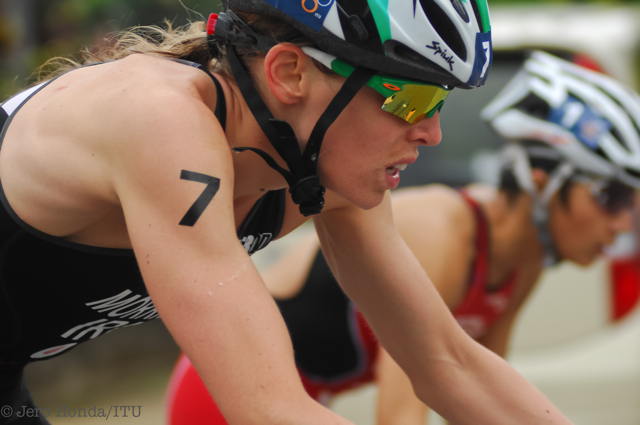 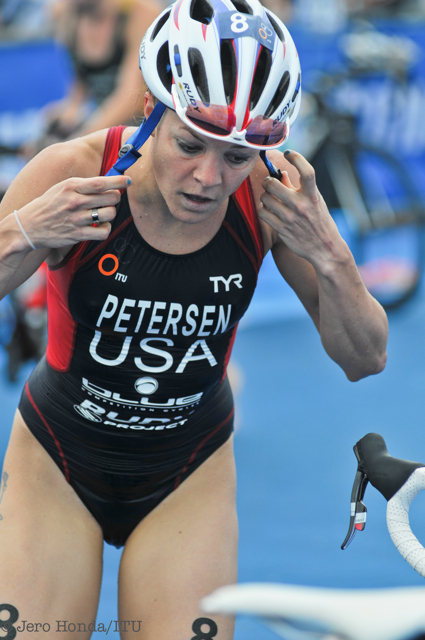 Before the women’s race, over 1,600 triathletes from all over the region participated in the age-group races.